Are you starting an internship? 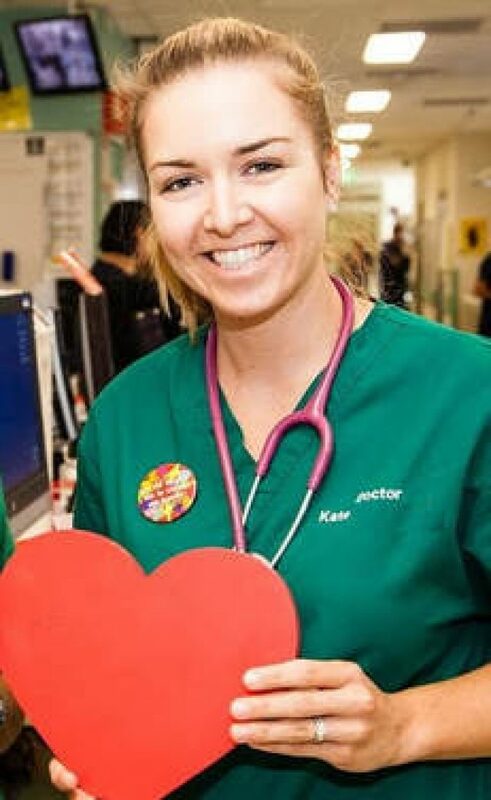 Australian Junior Doctor, Dr Kate blogs about her experience and journey through her medical training. This is her article on 'What I wish I'd known before starting internship' - read here.